In front of its open presentation at the Daytona International Speedway on November 17-18, the BMW M6 GTLM has been reviewed. Based around the M6 GT3, the GTLM will contend amid the 2016 IMSA WeatherTech SportsCar Championship and as of late completed its first US test at the Sebring International Raceway. 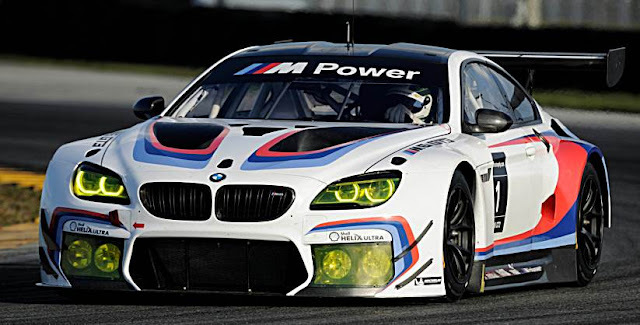 Particular insights about the M6 GTLM have yet to be declared yet it appears to be unavoidable that it is fueled by the same twin-turbocharged 4.4-liter V8 motor as the street auto yet detuned from the typical yield of 560 hp to meet limitations in GTLM class racings. 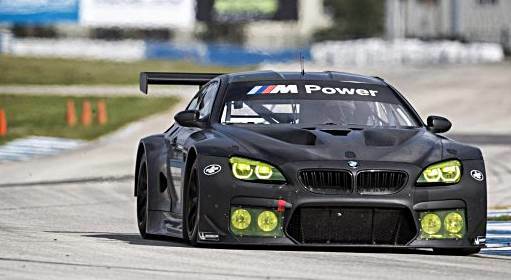 The M6 GTLM will adequately supplant the Z4 GTLM and amid Sebring testing, the new auto was driven by Bill Auberlen, Dirk Werner, John Edwards and Kuno Wittmer. At the up and coming Daytona tests, Auberlen, Edwards and in addition Lucas Luhr and BMW DTM driver Burno Sprengler will find the opportunity to test out the new racer. 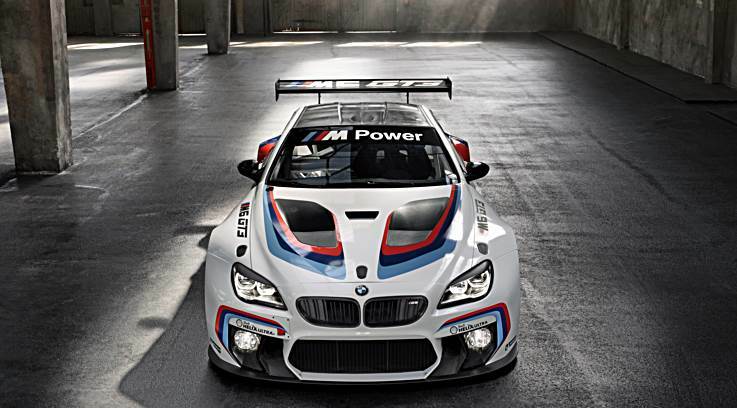 BMW Team RLL will at first field two M6 GTLM racers amid one year from now's WeatherTech SportsCar Championship.